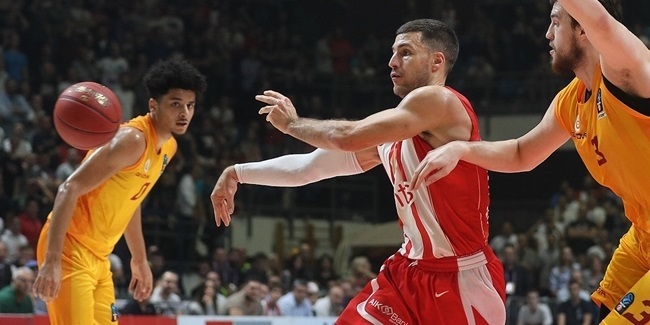 Crvena Zvezda mts Belgrade announced on Tuesday the comeback of big man Maik Zirbes with a one-year deal. Zirbes (2.07 meters, 28 years old) arrives from FC Bayern Munich of Germany, where last year he won the national title. 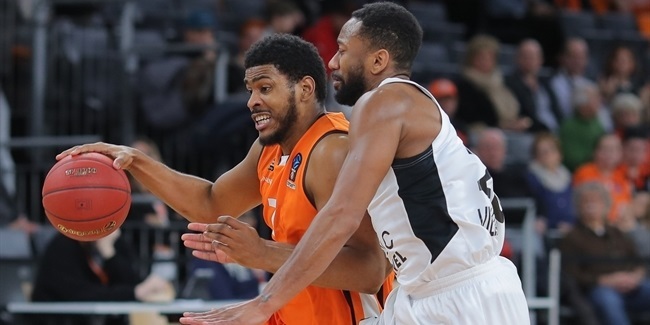 In the 7DAYS EuroCup Zirbes averaged 5.9 points and 2.7 rebounds in over 14 minutes of average in each of his 21 appearances. He helped Bayern reach the EuroCup semifinals. 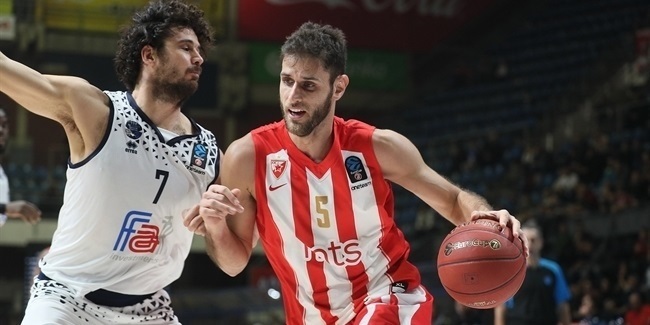 Zirbes had played the Turkish Airlines EuroLeague and the EuroCup with Brose Bamberg and in 2014 he moved to Belgrade to play with Zvezda. He spent two full seasons with the team in the EuroLeague and the following season he signed for Maccabi FOX Tel Aviv, but midway through 2016-17 he switched back to his native Germany with Bayern.